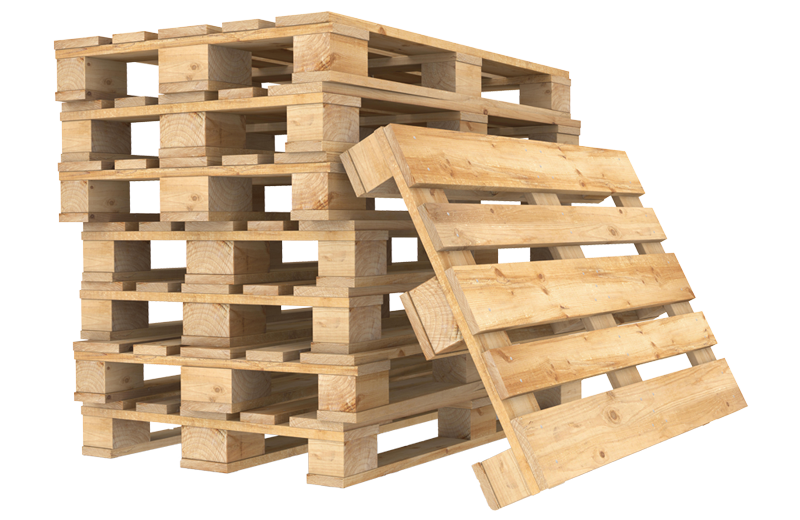 As Ontario’s source for quality pallets, Brampton Pallet offers new, remanufactured, recycled, and combination pallets in a variety of sizes. If you are unsure of your pallet requirements, please call a sales associate to ensure your complete satisfaction. And remember, we offer pallet recycling too!